Vietnamese Dark Chocolate 73% and Vietnamese Milk Chocolate 45% grown in the Mekong Delta available now ! Keeping the faith and spreading the gospel of Vietnamese coffee - Ca Phe VN style! Our Saigon Street Cafe at Broadway Market Hackney is 12 years old this year !!! Our coffee is grown in red soils, 700m above sea level, near Buon ma Thuot in the Central Highlands of Vietnam, then blended and roasted in Ho Chi Minh City to ensure authenticity and a unique Vietnamese character. 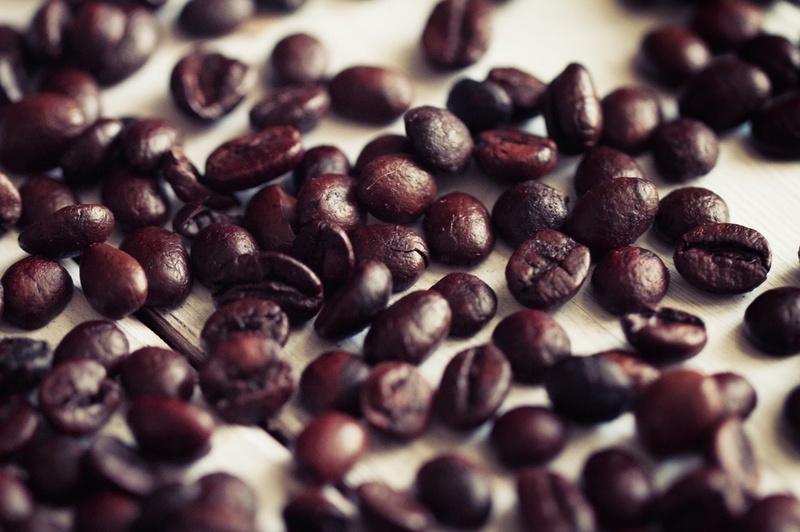 We produce our coffee working with an independent roaster and small coffee growers, keeping all production in Vietnam to benefit its domestic economy. 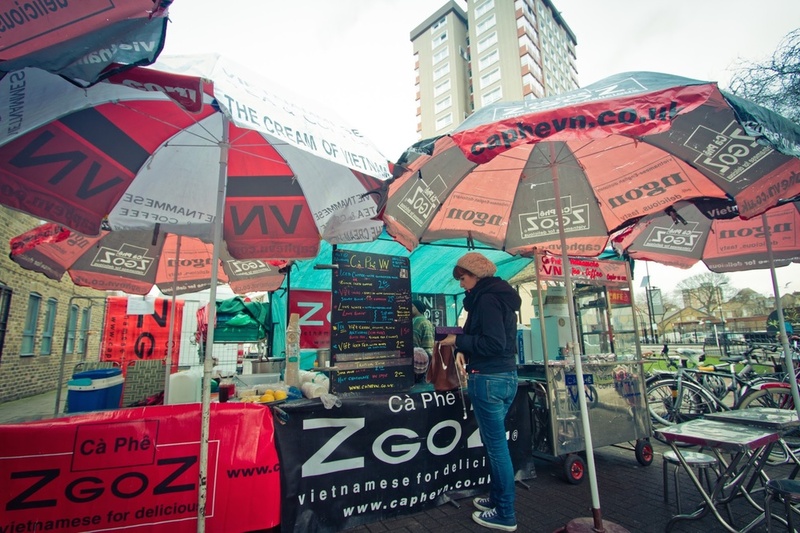 Cà Phê VN’s own Saigon Street Cafe was the first Vietnamese coffee shop, street cafe & banh mi outlet in London, and founder Rob Atthill is an acknowledged pioneer of the exciting Vietnamese street food and coffee scene in the UK, and still garnering top reviews, awards and accolades after more than 10 years. 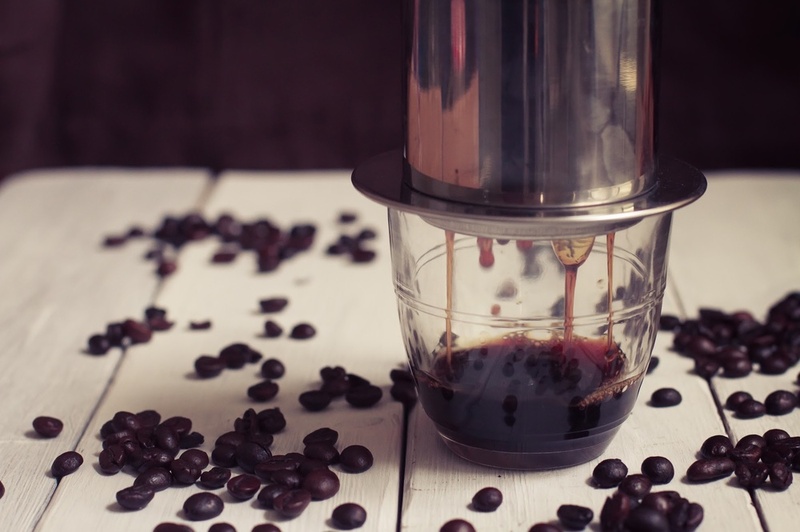 Wholesale, we supply Vietnamese Coffee to restaurants such as Pho, Banana Tree, Tampopo, HOP, Hanoi Bike Shop as well as many independent coffee shops across the UK, including the famous Algerian Coffee Stores in Soho. We aim to produce consistent styles of coffee, but as a small producer of an agricultural product it can be subject to seasonal differences, depending on harvests and other variable factors. 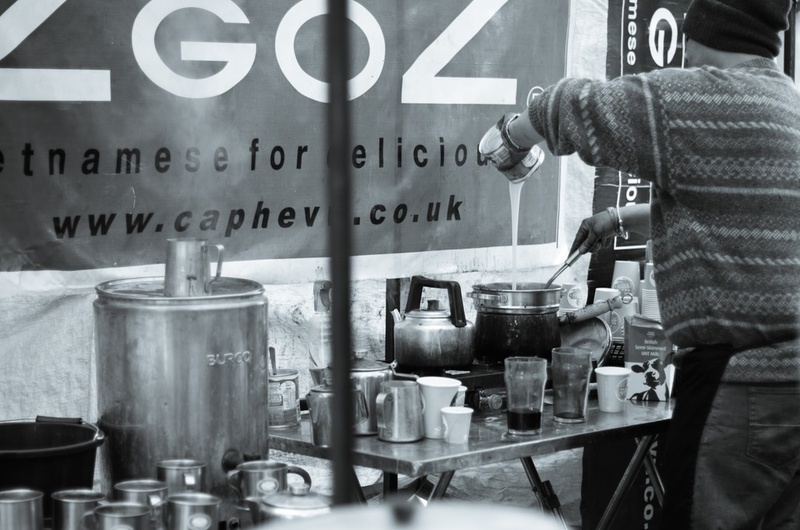 Ca Phe VN's coffee delivers on both quality and value for money, as a genuine innovator in the UK coffee scene.